On this program, two stories about powerful maternal instincts, and hard choices. In Amy Hempel’s “Beg, SI Tog, Inc, Cont, Rep” two women make very different choices about childbearing. The reader is Anika Noni Rose. 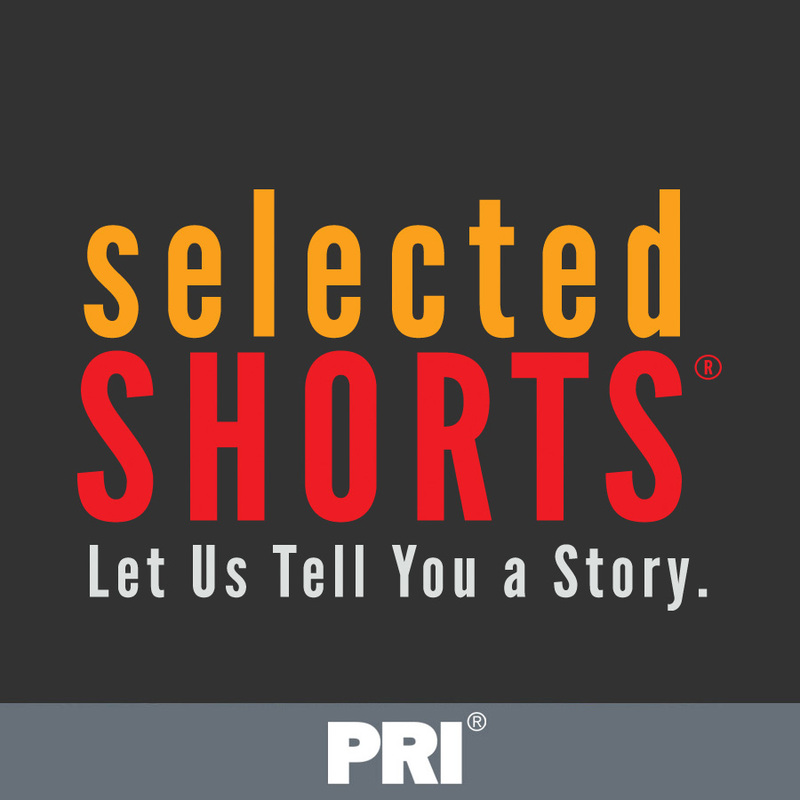 Guest host Jane Curtin reads Galina Vroman’s “Sarah’s Story,” a provocative retelling of the Old Testament narrative of Abraham’s sacrifice of Isaac. On this program, marriage and other complicated relationships. A woman confesses and a husband and wife renegotiate in two stories by Sherman Alexie, “Scenes from a Life” and “The Vow,” read by Cynthia Nixon and Amber Tamblyn; people become clouds in a story by Joe Meno, read by Kirsten Vangsness, and guest host Jane Curtin reads “The Storm,” by Kate Chopin. Guest host Jane Curtin presents two stories about rites of passage—first kisses, in the case of Rick Moody’s whirlwind “The Grid,” read by Josh Radnor, and first poker games in Martha McPhee’s “Anaconda”, read by Lindsay Crouse. Guest host David Sedaris presents two stories about convergence. In Flannery O’Connor’s classic “Everything that Rises Must Converge” two cultures collide, and so do mother and son. The reader is Estelle Parsons. And the heroine of Amy Hempel’s “Jesus is Waiting” is looking for the off ramp to life. Mary Stuart Masterson reads. Guest host David Sedaris presents two stories about family pressures. Patricia Highsmith is best known as a thriller writer but “The Door is Always Open and the Welcome Mat is Out” is a wonderful character study of a working woman nervously entertaining a judgmental sister. Tandy Croyn reads. In Tobias Wolff’s “Powder,” it’s a father and son, taking an exhilarating drive in a snow storm. SHORTS late host Isaiah Sheffer was the reader. It's story time for adults with PRI's award-winning series of short fiction read by the stars of stage and screen. Recorded live at Peter Norton Symphony Space in NYC and on tour. A co-production of Symphony Space and WNYC, New York Public Radio.